Et Cetera pouches and cases are designed to organize the chaos that follow any digital photographer and traveler. 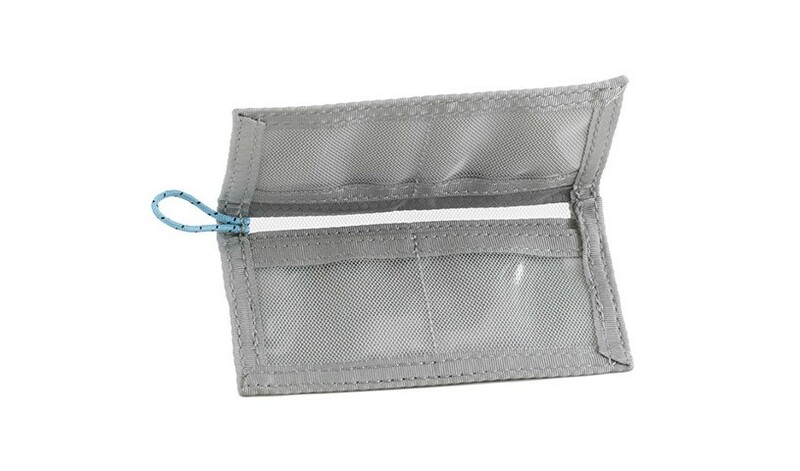 This range of finely made pouches are designed for cables, adapters, power blocks, chargers, batteries, radio slaves, and the rest of the "extra stuff" that needs a place to call home. The Et Cetera cases are lightly padded and feature a business card pocket and internal elastic battery and adapter slots. The Et Cetera range features top-quality zippers, velocity nylon exteriors, luxurious linings, and PVC-free TPU micro mesh windows for viewing contents.